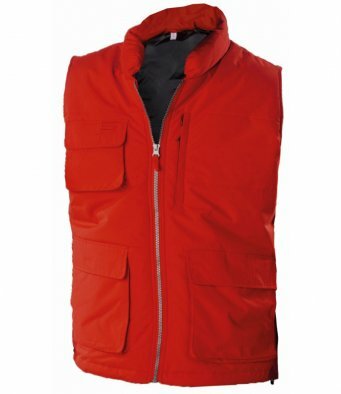 Material: Polyester microfibre outer with PVC coating. Full length silver-tone plastic zip. Right chest pocket with headphone access.